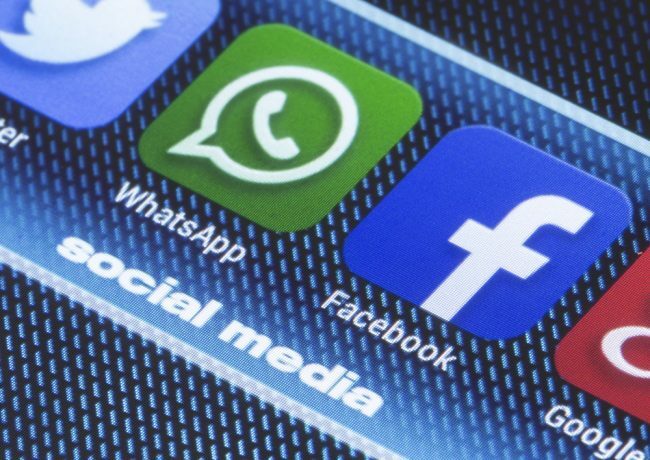 In light of the recent brutal lynchings around the country, the Indian government had pinned all the blame on social media and messaging apps. WhatsApp is at the center of this ongoing controversy and has adopted a number of measures to curb the spread of false news and misleading info on its messaging platform. The Indian government, however, is not satisfied with the service’s initiatives, and is now planning to arm itself with the power to obstruct social media access in times of emergency or when public order is under threat. MeitY (Ministry of Electronics and Information Technology) and law enforcement agencies have raised concerns around mob lynchings getting out of hand around the country. Thus, the DOT has now issued a letter seeking views of telecom operators, the Internet Service Providers Association of India (ISPAI), Cellular Operators Association of India (COAI), and others associations on the measure they can adopt to curb the same. Speaking to the publication, an IT Ministry official stated that the government’s concerns have not been addressed by WhatsApp even after repeated requests. They’ve added that the messaging giant hasn’t pledged to ‘traceability and attribution’ of messages and it has been one of the primary demands of the Centre from day one. 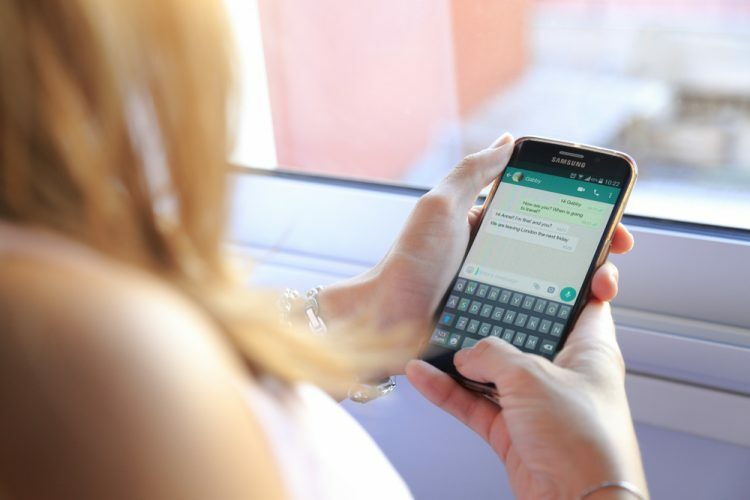 However, WhatsApp cannot make good on the request as all messages exchanged on the platform are end-to-end encrypted (E2E) but it’s setting up a local team in India to tackle the fake news circulation, awarding researchers to help it solve the problems. So, do you think the government is right in looking to block access to social media in emergencies? Share your thoughts with us in the comments below.